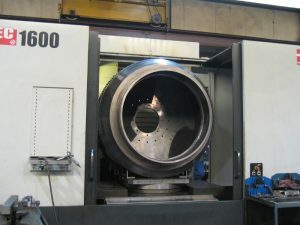 Our machining services and capacities include a milling capacity of 50” sq. x 98” long and a turning capacity up to 54” diameter and 100” long. 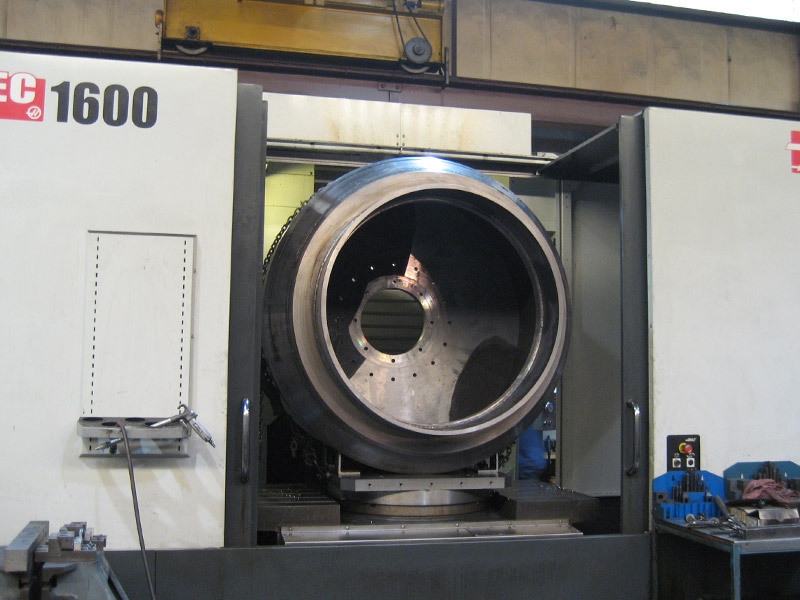 We also offer heat treating and grinding of die parts in-house and broaching and keyseating up to 1-1/2” keyways.